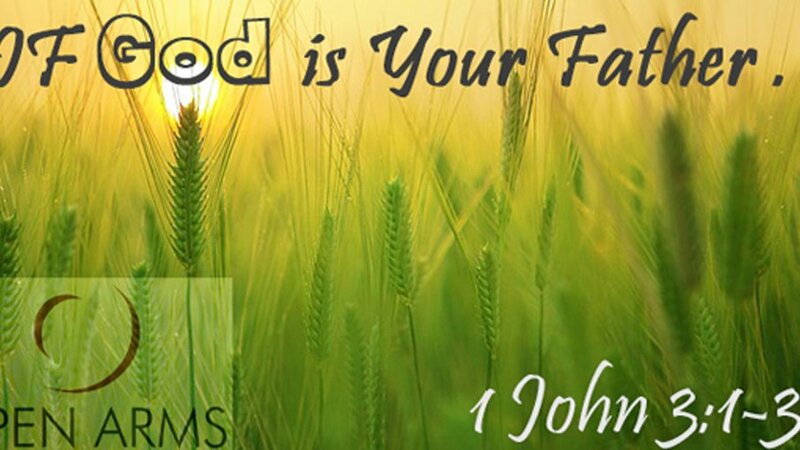 If God is Your Father . . .